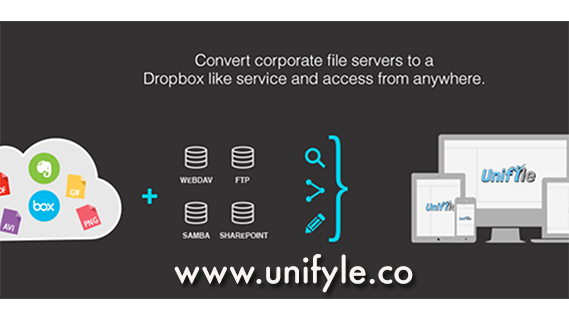 Unifyle is a virtual file management solution that is built on proven technology that has been around for over 5 years as a consumer solution called Primadesk. The same developers wanted to adapt this technology for the enterprise and launched Unifyle just a few months ago. Now you can access, manage, edit and share all your business files from a single interface, regardless of where they are or how many file services you are using. Two really big features we offer are the ability to install and setup our solution within 60 minutes and the ability to share files from any data source without creating unmanaged copies. This means that unlike other solutions, we do not require making a copy of the shared file and placing it on another data store. The file stays at its source so the link remains and any changes you make are always available real time. To respond to the growing interest in Unifyle, I started recording a new how-to series that will dive into the multitude of features Unifyle offers. Today’s intro will give you a high-level overview. Be sure to visit https://www.unifyle.co/ to sign-up for a trial and test our on-premises install or test out the customer experience on our live Demo server.